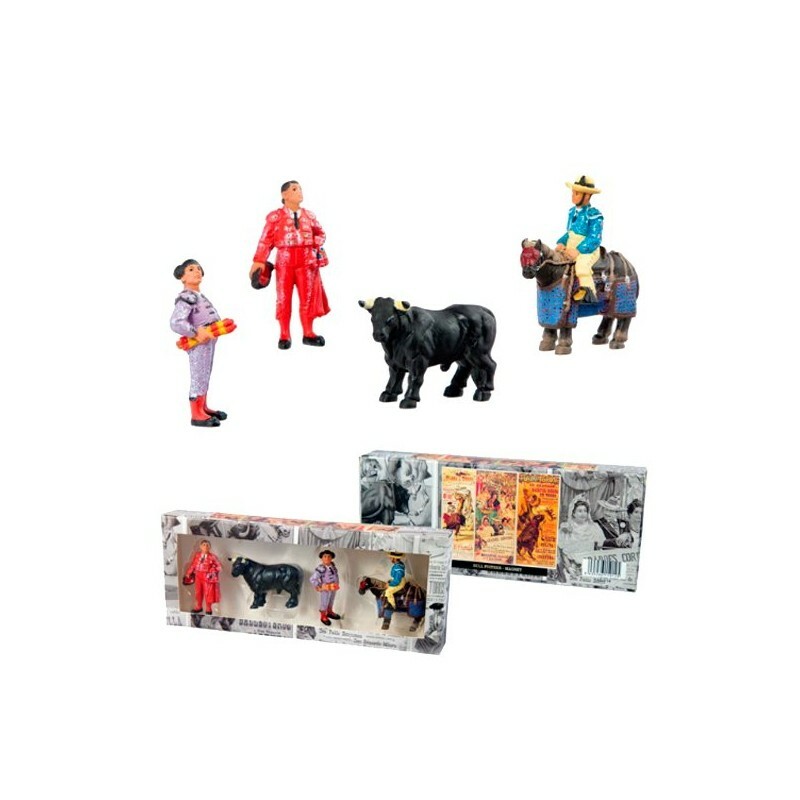 Bullfighting magnets, set of four miniatures representing the Matador, banderillero, picador and the bull. 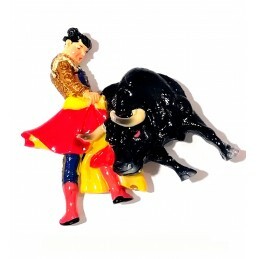 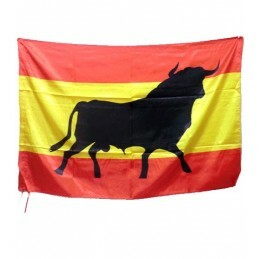 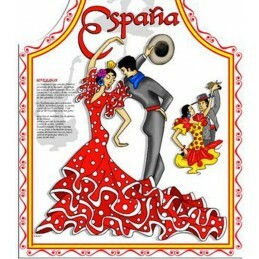 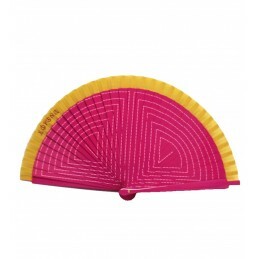 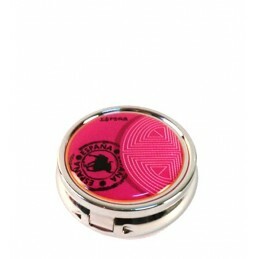 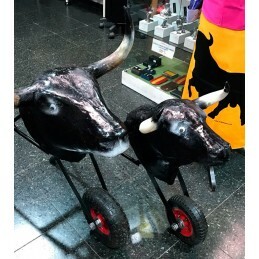 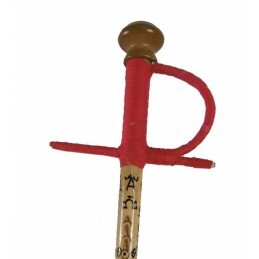 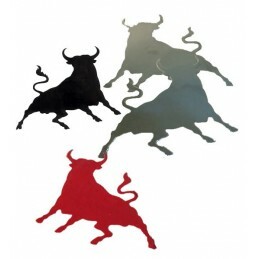 Made in resin, perfect gift for bullfighting fans and also for magnets collectors. 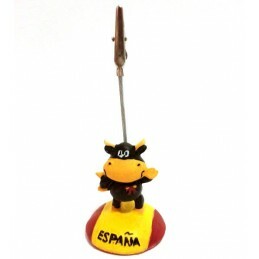 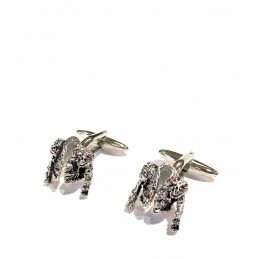 Each figure is 7 cm high and comes in a gift box is 22 cm x 9 cm.